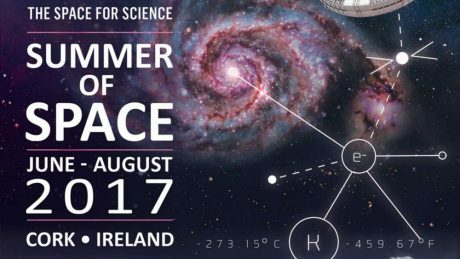 BCO welcomes the International Space University to Cork with over 50 exciting events for space enthusiasts of all ages. 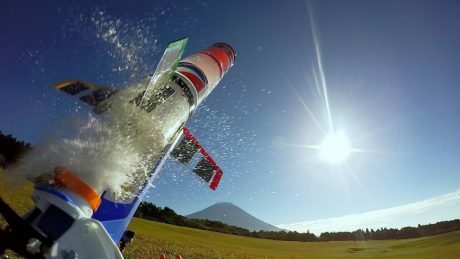 Have you ever wanted to build a rocket? 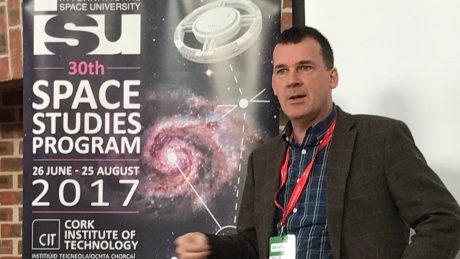 ISU SSP17 Team plan a Summer of Space!